What is the most popular job in Russia? 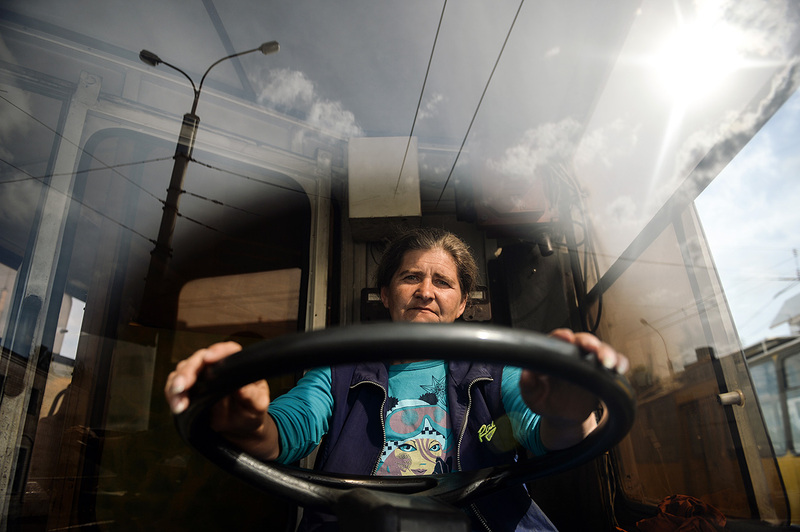 A trolleybus driver at the Bus Depot in Veliky Novgorod. There are more drivers than any other profession in Russia, according to Sergey Roshchin, from the National Research University Higher School of Economics, TASS reports. "At present seven percent of employed people work as drivers. And this is the case in absolutely all regions. This is because we have a large country, there are many transport issues and problems. And, naturally, this profession is in demand," Roshchin said. He also said that people working in trade and retail make up the second most number of jobs in Russia. Previously, the Ministry of Labor reported that in 2017 highly qualified specialists in science, technology, and humanities were in the highest demand on the labor market.